Product information "DONIC "Ovtcharov Dotec Off""
DONIC continues to build on many years of success of its DOTEC series with three new Ovtcharov blades: Off, All+ and All. 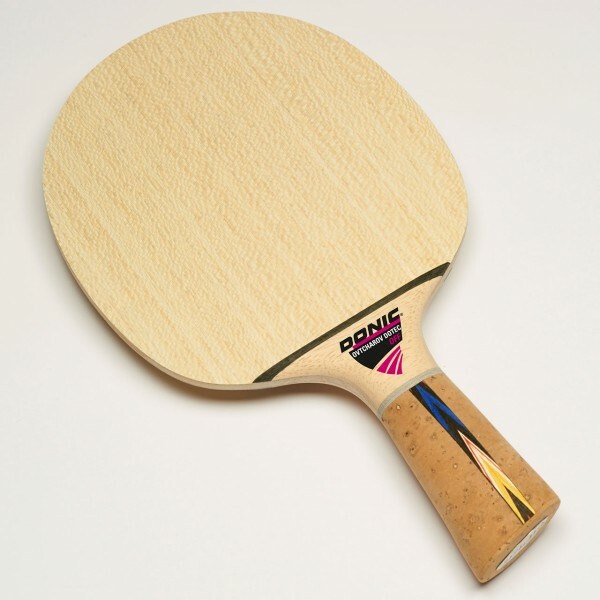 Ovtcharov Dotec blades will for the first time incorporate the brand new CBF technology. Vulcanized artificial plies have been carefully glued and put together with top quality plies to ensure extremely good feel and precise return of the ball.Ovtcharov Off is the fastest in this series. It is really fast but has excellent control. Best suited for attackers and allround players with power who like to loop or counter-attack close or away from the table. Related links to "DONIC "Ovtcharov Dotec Off""